PBS spoke with Writer Mikel Jones about the judgment she has received as a black Muslim woman and how she is working to overcome those experiences. PBS: Mikel, your poem explores the judgment you have faced for the color of your skin from both strangers and family alike. In a shocking revelation, we hear how your aunts once told you that the best you could do “was marry an Arab man and have a daughter that looks nothing like” you. Can you tell us more about the history behind your poem? Mikel Jones: This poem came about at a really weird time in my life; I was going through a really deep search for community, a space in which I felt safe. I had recently become more invested in my faith and wearing the hijab, but what I kept finding was that every space I attempted to go to my identity was kind of confusing, even somewhat shocking, to people. "When you try to remain connected spiritually everything else kind of becomes like background noise and you just want to see the lesson and deeper meaning in it." 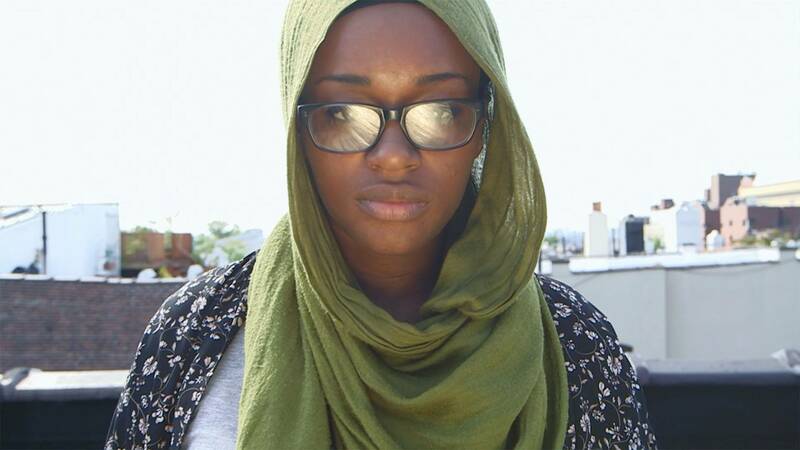 When I would go to certain Muslim spaces it was difficult because I’m black and vice versa. I experienced loads on anti-blackness from the Muslim community and Islamophobia in certain black spaces. This feeling even carried over into parts of my own family because the majority of my family is Christian, and also some were struggling with their own internalized anti-blackness as well, hence the comment. PBS: We see repetition of certain imagery throughout the film, from the mirrors to the black ink in water. Can you take us through the artistic direction behind this and your overall creative process going into the making of this piece? 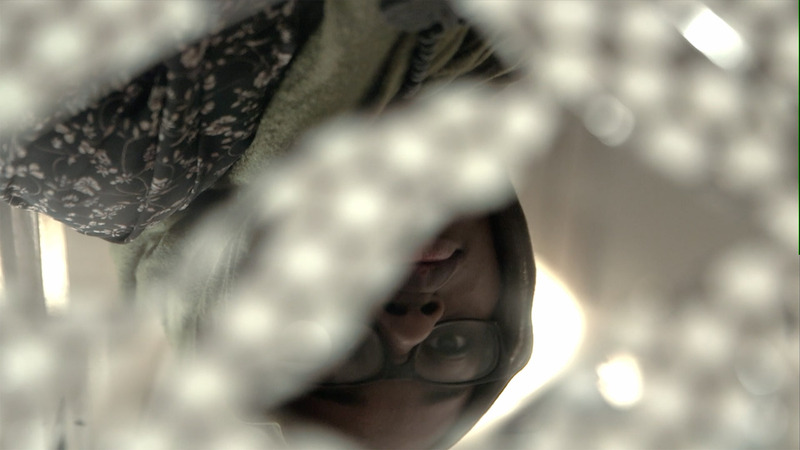 Can you tell us more about the film’s development through the Muslim Youth Voices Project? Mikel: This was a while ago but if I remember correctly those shots were the idea of the director. We really wanted to capture through the visuals the internal reality that I was going through. PBS: At the end of the film, you say, “Sometimes you need to move in order for you to be happy. There will be times when you ask God, ‘Why?’ Don’t worry, God answers.” Can you take us through the conclusion of your poem and how you’ve learned to block out the criticism and find strength through your faith? So these experiences I’ve had, although unfortunate, can shed light on an issue that the Muslim community is facing. It’s also an opportunity to educate people about the rich history of black Muslims in America and Africa. To be honest though, even with all of this it’s still tough to block out at times.